At Atrium Foot Clinic, our priority is to deliver quality care to informed patients in a comfortable and convenient setting. Our foot specialists work with patients of all ages at our offices in Barrie, Owen Sound and Penetang. The skilled team at Atrium Foot Clinic will accurately diagnose your foot problems and provide custom treatments to meet your exact needs. Our chiropodists, podiatrists and experienced staff will listen to you and provide guidance on the proper ways to maintain and improve your foot health. 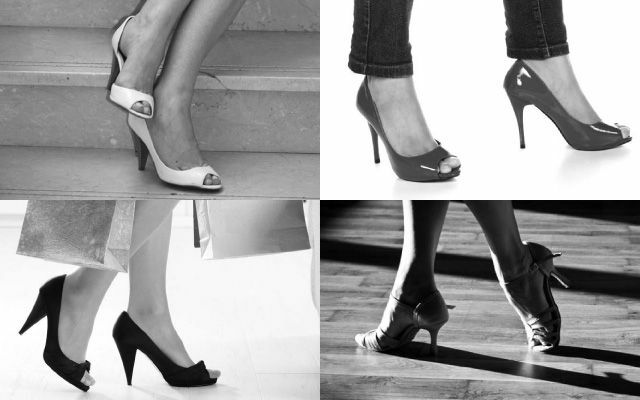 You will benefit from a dedicated team of highly trained foot specialists who believe in personalized care. We believe that the more information you have, the better prepared you will be to make decisions about your health and well-being. 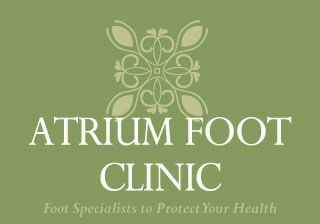 Atrium Foot Clinic encourages you to read our basic foot care guidelines and use the provided links to find more information. Our offices are convenient and efficiently run which allows us to focus our attention on you and your foot conditions. Your overall comfort is of primary concern to all members of our team. If you are ready to book your appointment, simply give us a call. We hope you find our website useful and invite you to contact us with any questions.